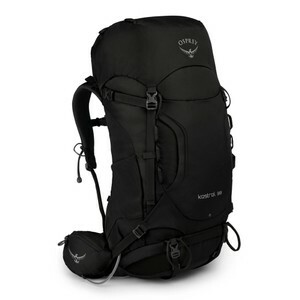 The go-to pack for going off grid! 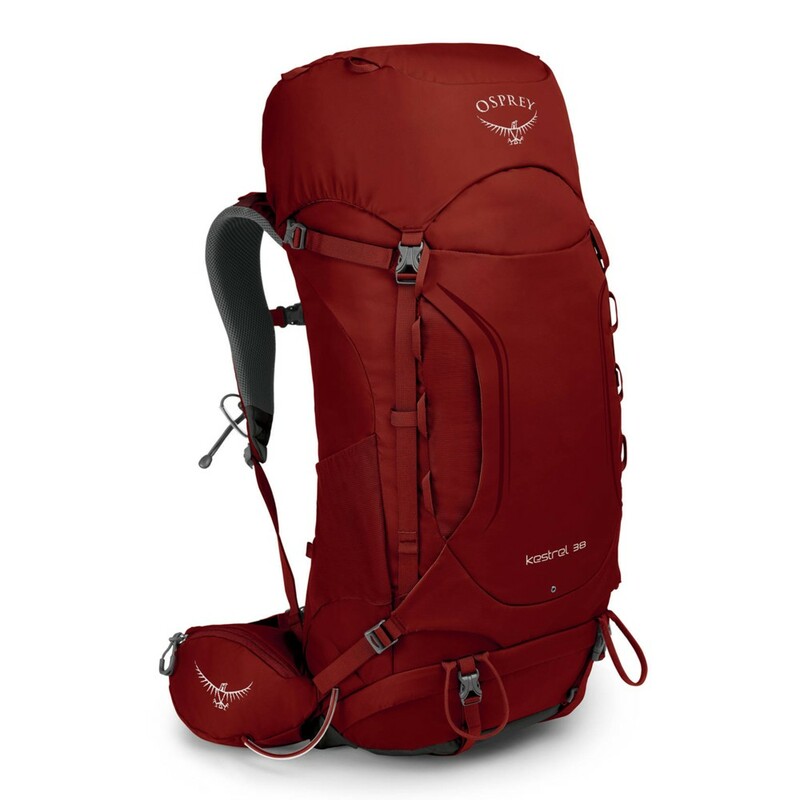 The new Kestrel range by Osprey is designed for mini backpacking adventures and humble one day overnighters, entertaining just enough kit to keep you comfortable. Easy to access all-round thanks to its large U-zip opening, side access zip, front-shove it pocket and numerous attachment/accessory points. The Kestrel 38 is built with comfort in mind, featuring Osprey's widely celebrated full adjustable AirScape™ back panel with foam ridges.